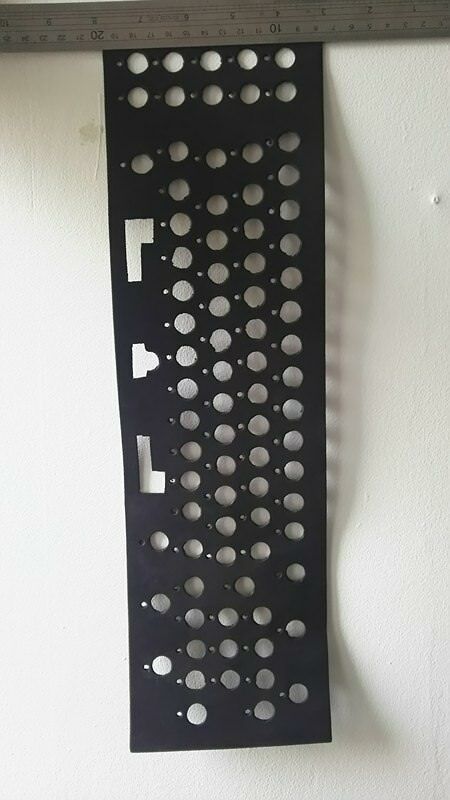 How big interest would make a dedicated IBM Model F anistatic foam mat (ones over pcb)? 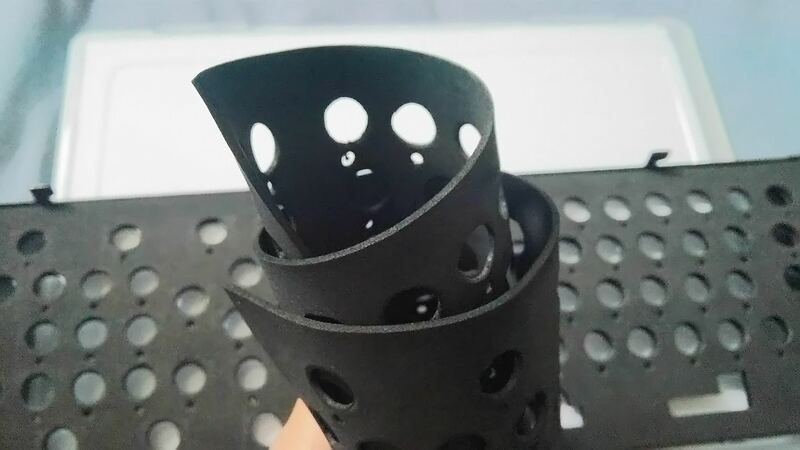 I happen to have an access to proper manufacturing and printing tooling for various purposes and thought of all of us Fs owners. Could make some for you guys. 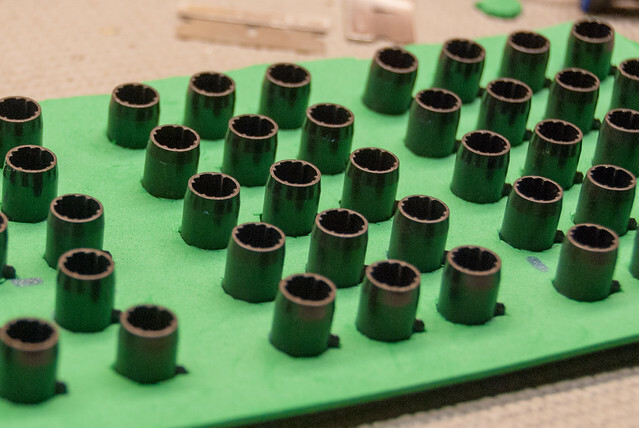 If you mean the foam between the barrel plate and the individual barrels (ex. ), I’m in for 3x F107 size. Interesting, is the point of this to prevent bottom out? Count me in for one for XT model F.
I'd love to have two each for XT and AT, just about to restore those in few weeks time. codemonkeymike wrote: ↑ Interesting, is the point of this to prevent bottom out? I assumed it would be to replace disintegrating foam in old model Fs, right? No, he is showing it on the front side. fohat wrote: ↑ No, he is showing it on the front side. 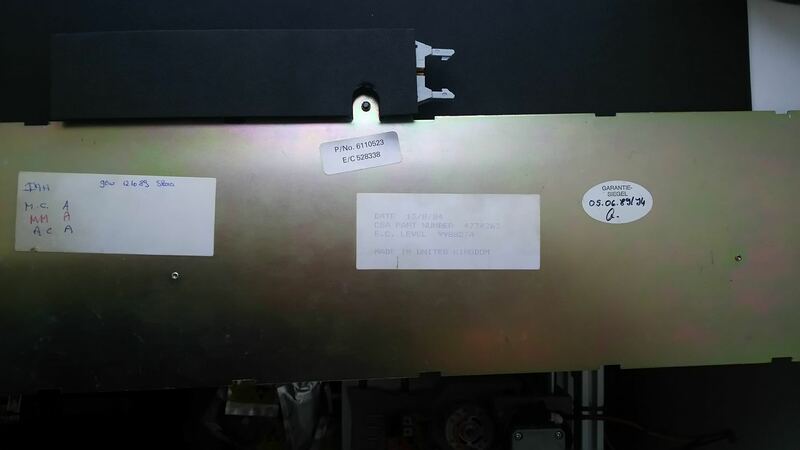 I dont think so...OP said over the PCB(probably meant below the plate) The above picture is from someone else, also saying the foam between the barrels and the plate. Should be interesting. I always found it kinda hard to find replacement mats D: . 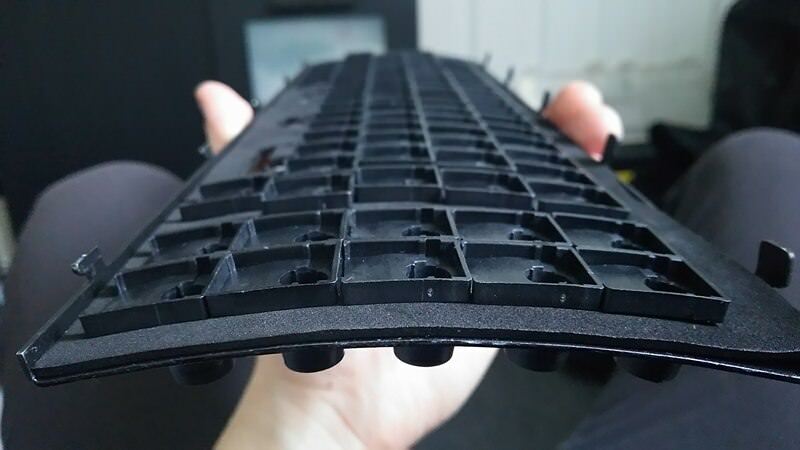 [EDIT] Mats are intended to replace the usually rotten original board pads. Each foam is 3 mm thicc (actual - Chyros reference) and I believe it's 1/8 in (imperial). (as I want to make it diabolically tight, I am gonna sandwich them inside, which means it will be 6mm or 1/4stick of pure foamy thickness). Here is how they turned out. I can produce some quality mats obviously for you guys, cuz now I did not pay attention too much for me. Last edited by tatsurou on 03 Jun 2018, 20:26, edited 1 time in total. 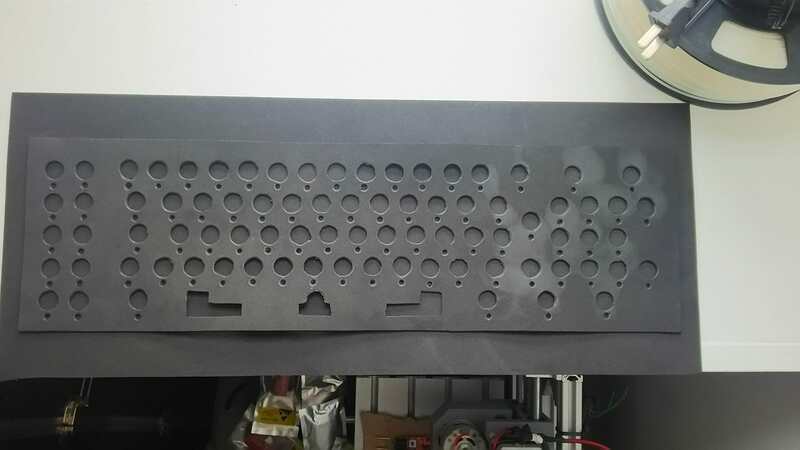 chzel wrote: ↑ If it is indeed antistatic foam, it probably is somewhat conductive, make sure before you short something out! Made similar mistake modding my minimoog, luckily I didn't fry my $595 optokey module.